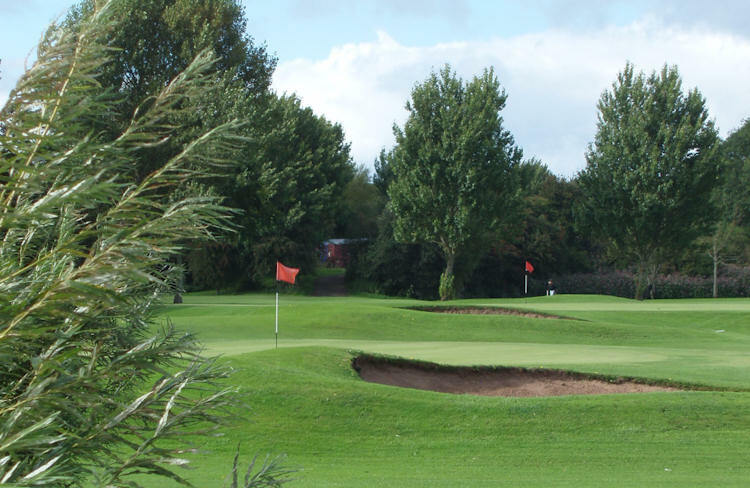 The eighteen-hole course at Stonyholme has a par of 69 and measures 5787 yards from the tee on the first to the pin on he last. It is easy-walking and is bounded by the River Eden. 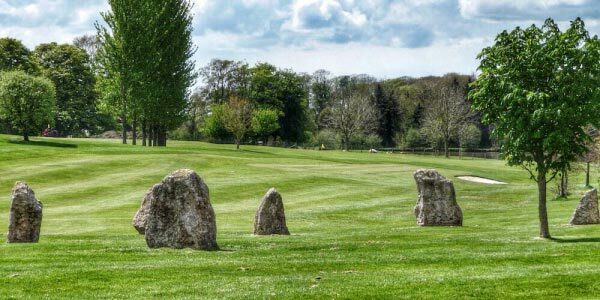 The course is of the highest order and is easy to find, just off junction 43 of the M6, so it is easy to see why it is so popular a choice for golfers. 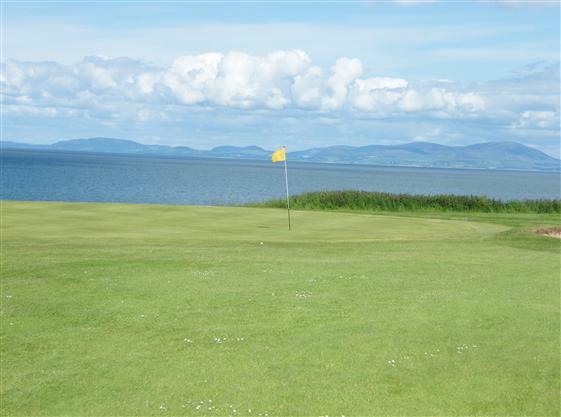 With something to challenge every level of ability, it is also a good course to test your understanding and knowledge of the game. 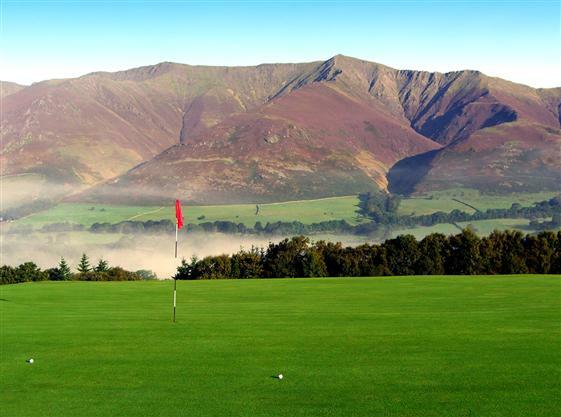 The tree-lined fairways are dissected on ten holes by the River Petteril and the magnificent views of the Lakeland Fells and Northern Pennines provide a genuinely stunning backdrop to the course. 1 mile East of Carlisle, off A69. M6 Junction 43.